Some carpet cleaning companies hire young people off the street and give them only a few minutes training before sending them out on carpet cleaning jobs. These “hired off the streets cleaning technicians” may not have any experience in removing spots or stains or dealing with different types of carpeting to get them clean. Some carpet cleaning companies feel that cleaning carpeting is an “easy” way to make money so they go out and buy the cheapest carpet cleaners they can find so that they can save money on equipment and make more of a profit. Some carpet cleaning companies do a good job of cleaning your carpeting, but charge an exorbitant amount for the service they provide. When looking for the right carpet cleaning company that will give you good value for your money. 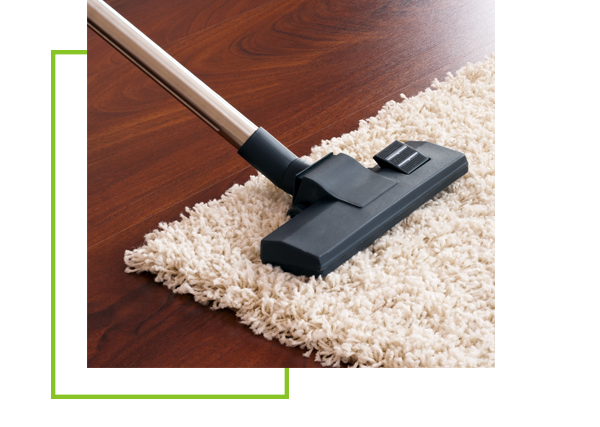 You want to find a Professional carpet cleaning that is dedicated to high quality customer service at a reasonable rate. Allure Carpet Cleaning is just such a company. Allure Carpet Cleaning is a highly professional company with highly trained and skilled cleaning technicians that are fully licensed and insured and holds certificates for both the Institute of Inspection, Cleaning, and Restoration and the Restoration Science Academy. All of Allure’s cleaning technicians are passionate about what they do and work hard to guarantee each and every one of their customers are satisfied with the quality of service they provide. The people at Allure Carpet Cleaning firmly believe that to do the job right you need the right tools, which is why they use only state of the art cleaning equipment to clean their customers homes and their own. This equipment is frequently inspected and well maintained to ensure that it can perform the job it is made to do. Allure Carpet Cleaning doesn’t just use quality equipment, but they also use quality cleaning products. They choose high quality organic cleaning products because these green products are safer for your children and pets then those chemical cleaning products. They also won’t leave behind any chemical fumes or toxic residue like chemical cleaners often do. The people at Allure Carpet Cleaning work hard for their money and they know that you do too, which is why they do everything possible to give your the very best service at a reasonable rate. You won’t find this company doing any cost gouging, and indeed there costs are in keeping with other carpet cleaning companies in the Hazlet area. Not only is Allure Carpet Cleaning determined to give you excellent service at reasonable rates they also do everything they can to try and make using their services as convenient for you as possible. They keep extended cleaning hours from 8am to 8pm and offer same day services to all of their customers. Should you find that for some reason you can not take advantage of their cleaning services despite their extended hours they will try and work with you to find a time and day that is convenient for you and workable for them. 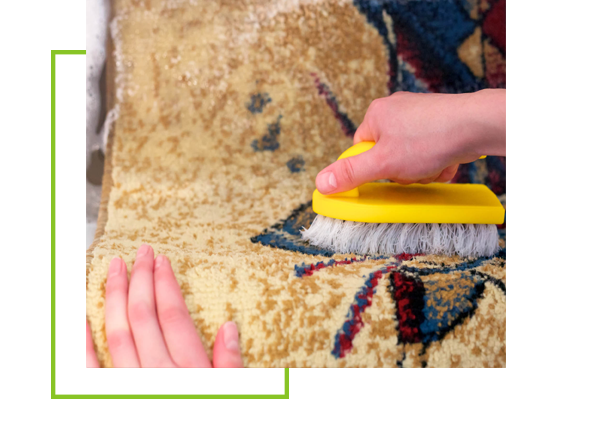 Allure offers residential carpet cleaning to tenants and home owners alike and are known for their high quality service and professional and respectful cleaning technicians. 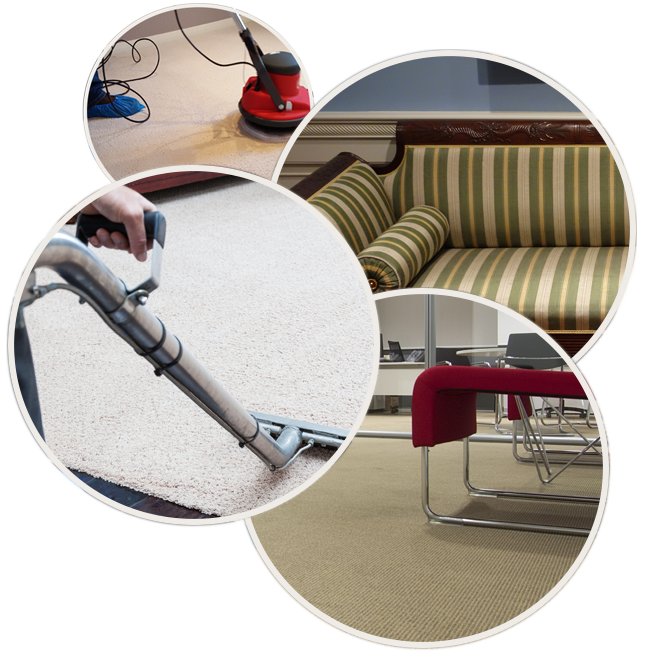 Allure Carpet Cleaning also provides area rug cleaning either in your home or at their facility. Should you choose to have your area rugs cleaned in Allure’s facility they will provide you with free pick and delivery of your area rugs. You will only pay for the actually cleaning of your rugs itself. Allure also provides upholstery cleaning. 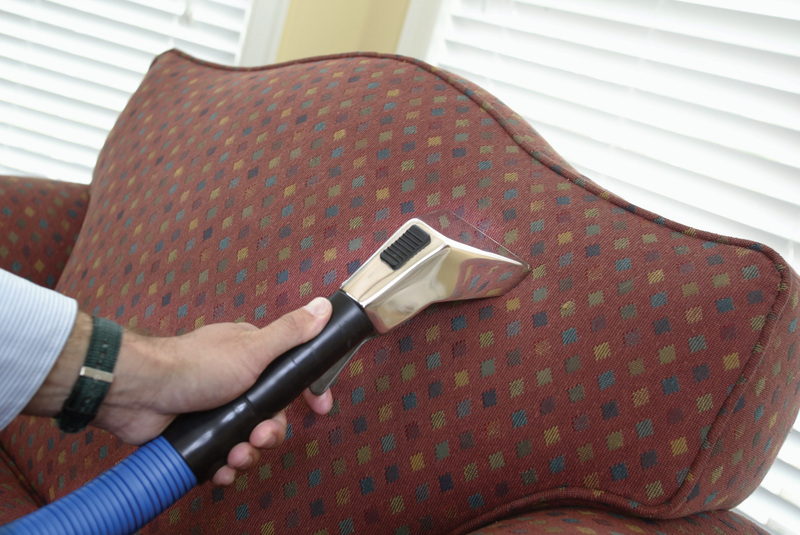 Their upholstery cleaning technicians can clean all different types of upholstery fabrics and upholsted furniture from those smallest chair cushions to the largest sofa. They will also upon your request clean your bedroom or sleeper sofa mattresses. 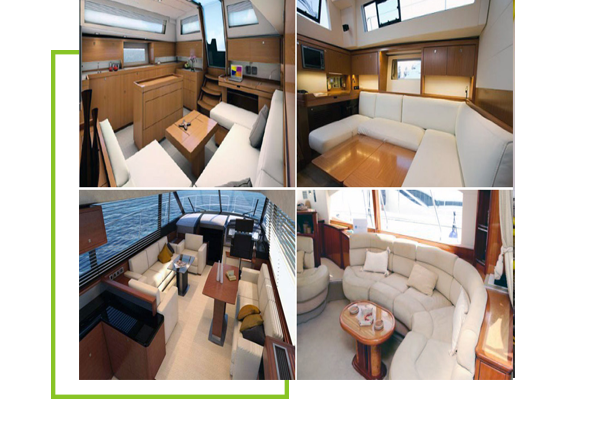 The fine folks at Allure Carpet Cleaning knows that boat owners are just as proud of their boats as they are of their home and they want to help you keep your boat just as clean, which is why they provide carpet, rug and upholstery cleaning for your boat. They also can treat it for mold and mildew. 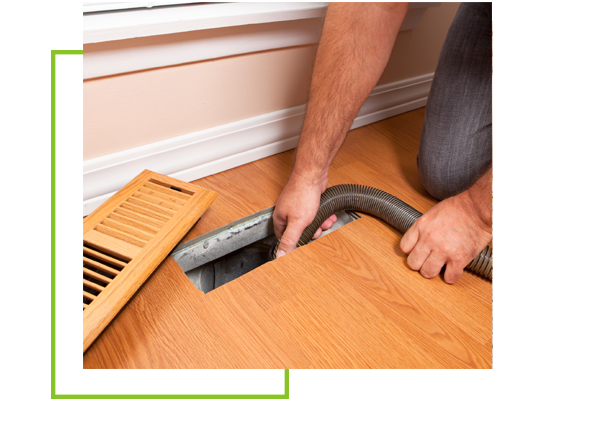 Most homes don’t need their air ducts cleaned as often as most people think they do, but when they do need cleaning the professionals at Allure Carpet Cleaning can clean those duct throughly and effectively without any of that dust or pollen getting into the air of your home. Allure Carpet Cleaning provides Mold and Mildew, Pet Stain and odor and Spot and Stain removal as part of their other cleaning services. However, there are times, when your pet may have an accident or become sick, or a spill may occur that you may want or need to be taken care of immediately. 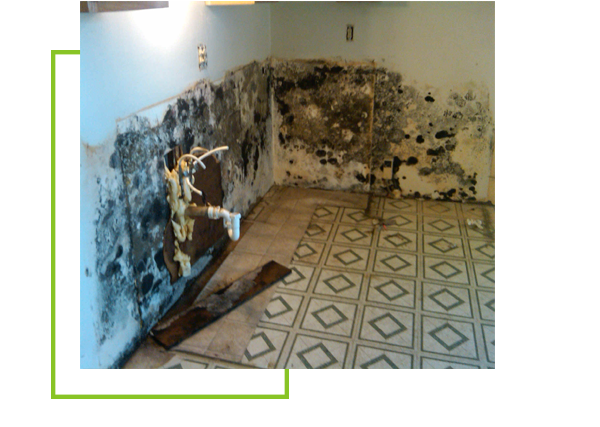 Allure will also provide mold and mildew services and treat the affected area when you have the need for such service. 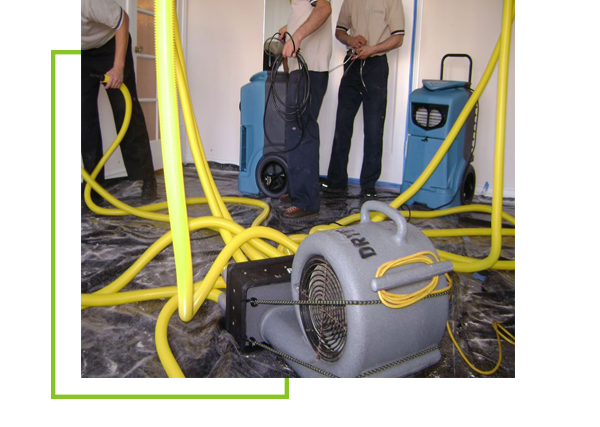 Allure Carpet Cleaning’s water damage repair technicians are on call 24 hours a day, 7 days a week to help you deal with any water damage that will occur in your home. Allure carpet cleaning also offers potential customers a free consultation so they can decide if Allure’s services is right for you. To learn more about Allure Carpet Cleaning’s individual service visit their website at www.allurecarpetcleaning.com To schedule a cleaning appointment or a free consultation then give them a call at 1-732-301-6555.